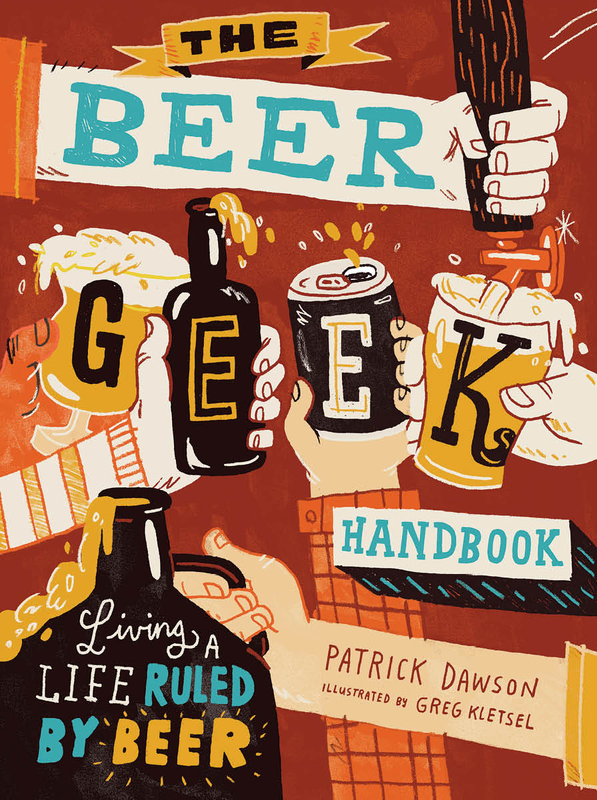 It’s cool to be a geek these days, and when it comes to beer, having the right knowledge will make you a better drinker. From glassware to special brewery releases, how to trade and more, Patrick Dawson provides often comical but always wise tips on being a better beer drinker without becoming a snob. Although it contains all the information required to elevate the beer-drinking experience, this whimsically illustrated book is unlike others on the market. Patrick Dawson is like the Huey Lewis of beer. With the beer knowledge contained in these pages, you’ll realize it’s hip to be square.